Unique U-shape frame design creates greater clearance. 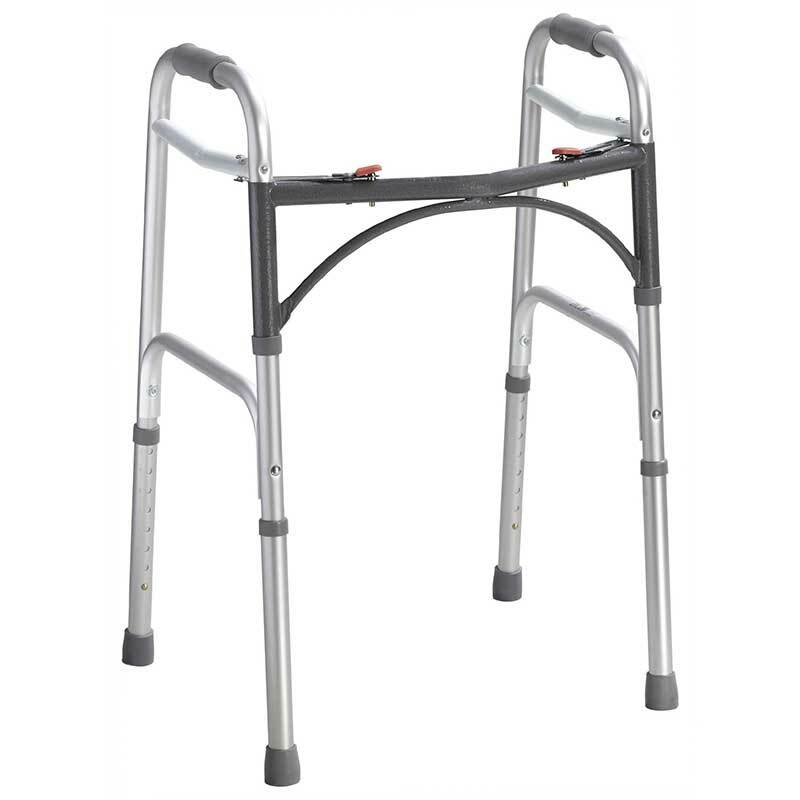 The patient is able to bring the walker closer to assist in standing. Sturdy 1" diameter anodized, extruded aluminum construction ensures maximum strength while remaining lightweight.